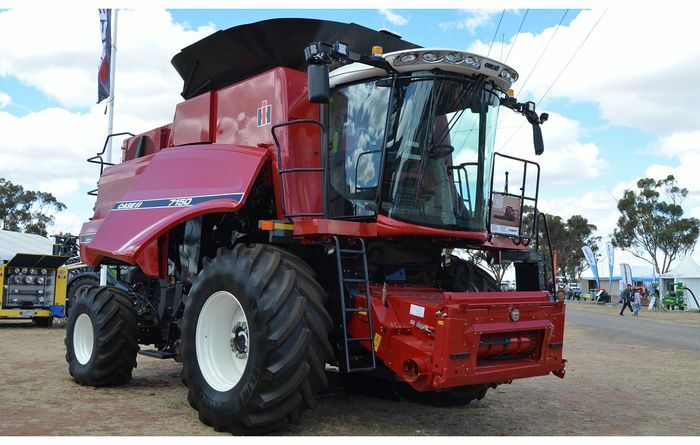 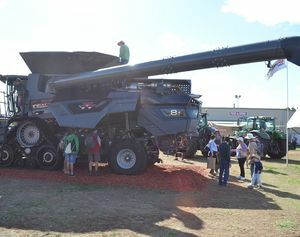 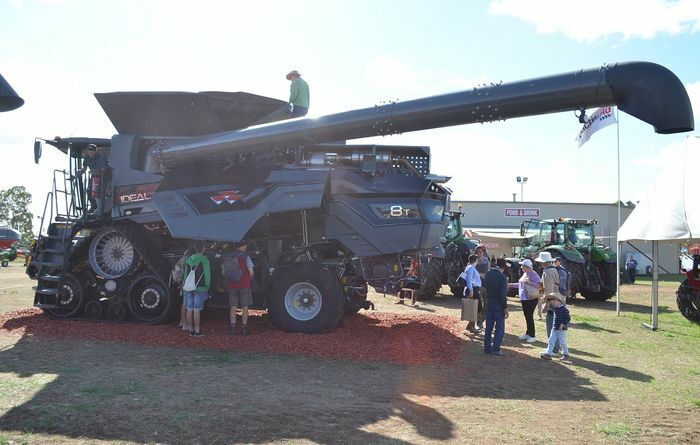 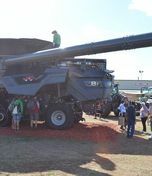 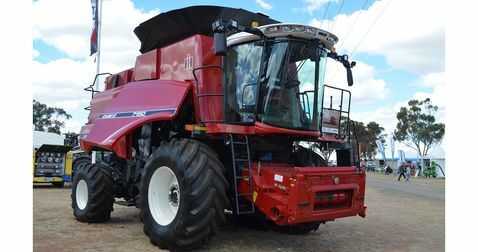 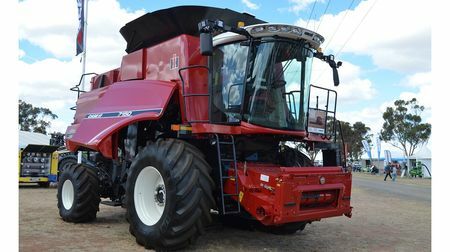 AGCO's new Ideal harvester will be sold in Australia branded as a Massey Ferguson. 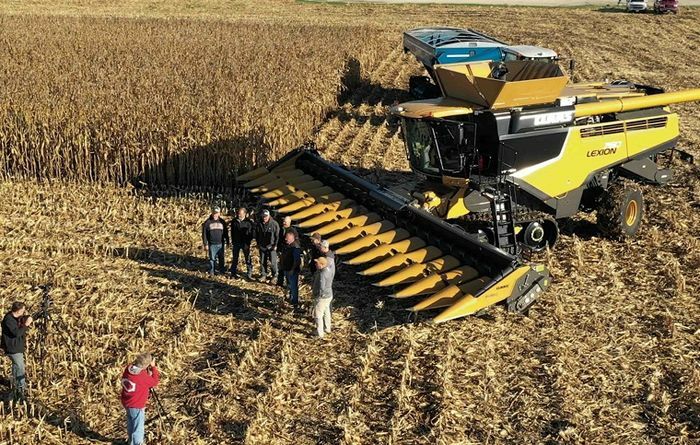 The costs of running machinery can be huge and will be discussed at an ACH meeting next month. 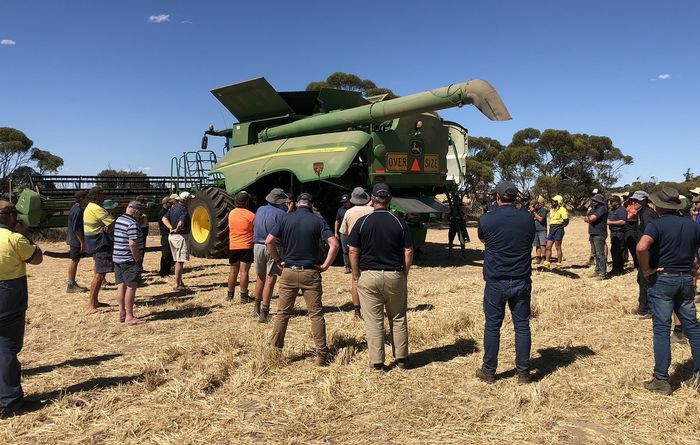 Half a dozen makes of mother bin were recently inspected by the Kondinin Group research team. 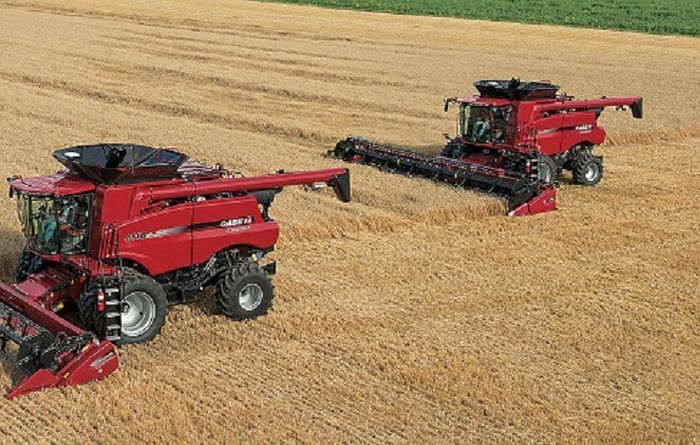 Fire prevention at harvest involves planning and being proactive. 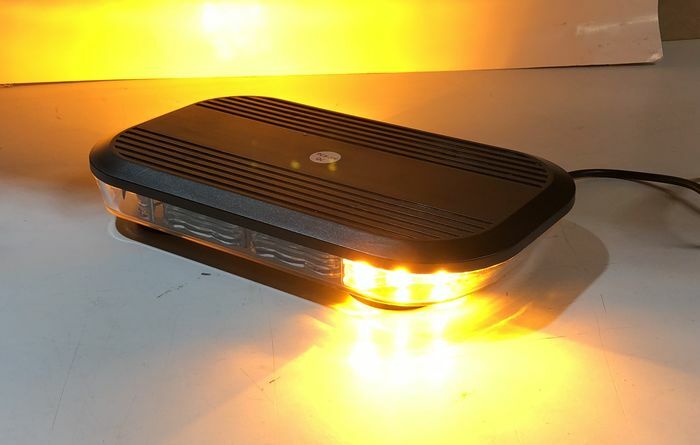 LED rotating beacons offer toughness and reliability but buyers should know the rules before buying. 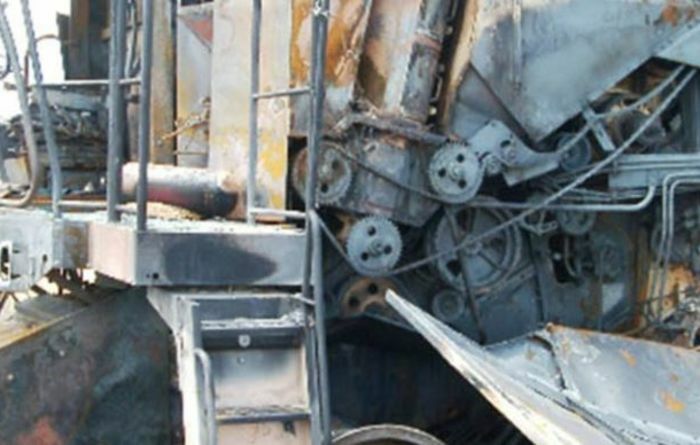 Harvester fire risks can be minimised. 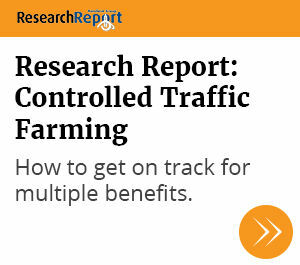 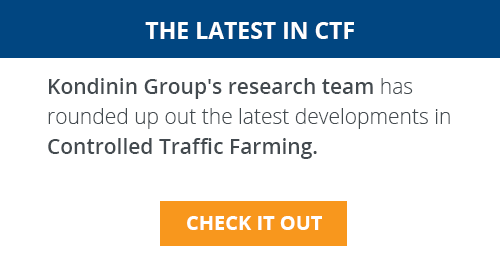 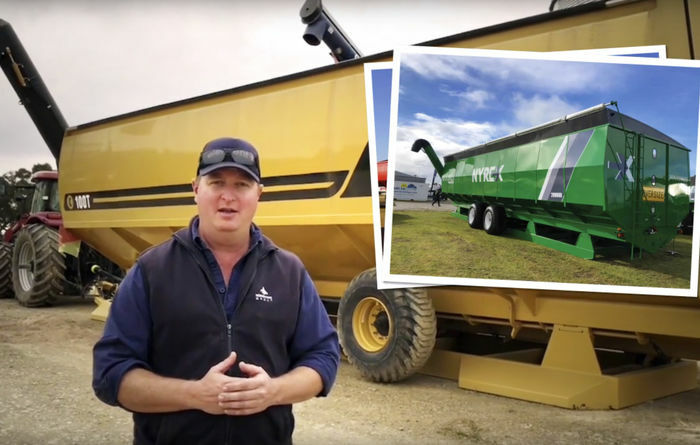 Mother bins will be looked at in the next Kondinin Group Research Report. 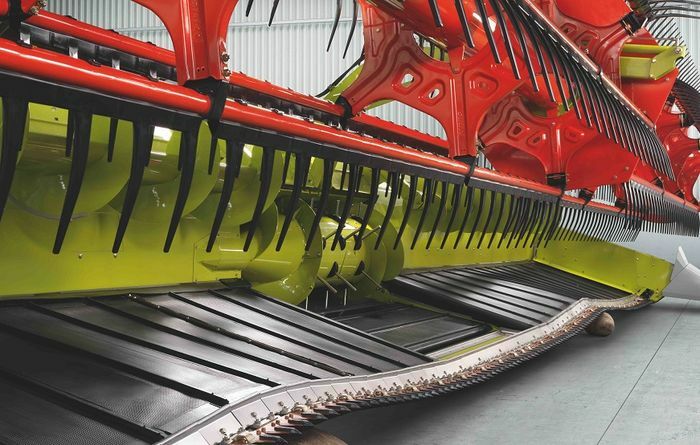 New Convio draper fronts can be rigid or flexible. 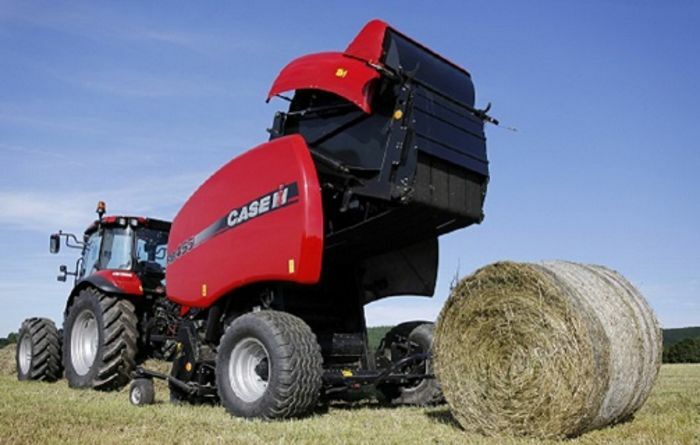 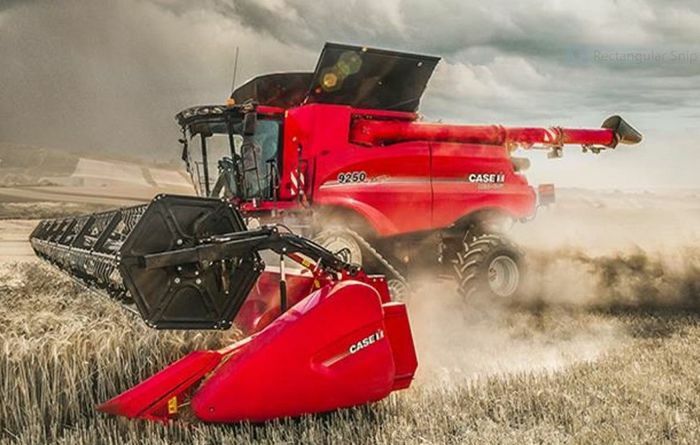 Case IH's round balers have been improved with functions such as in cab bale density control. 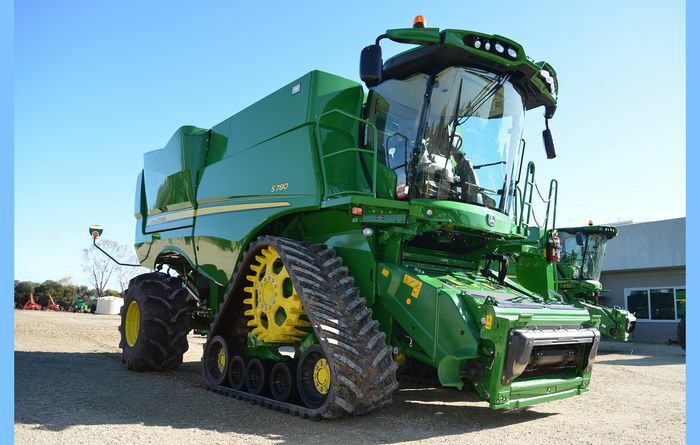 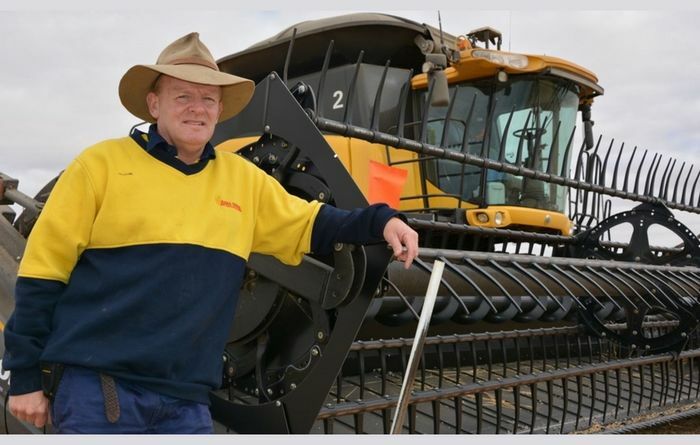 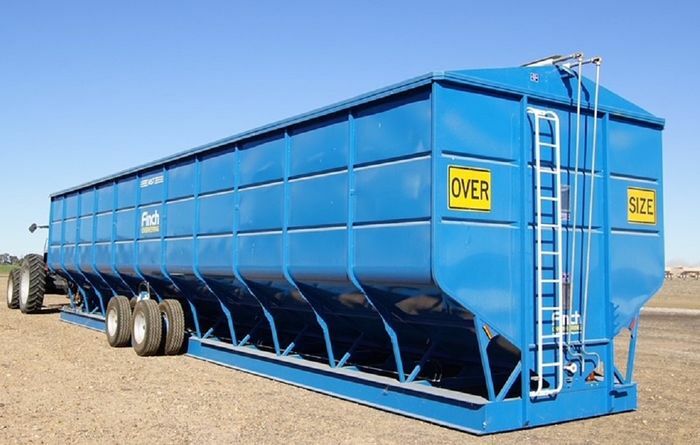 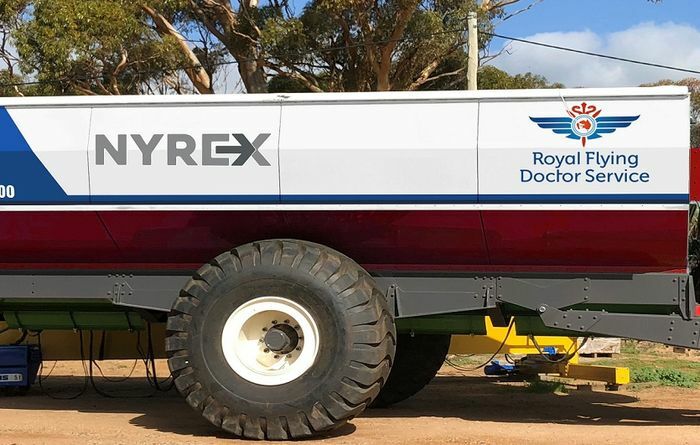 Proceeds of the auction of a specially-built GrainKing chaser bin will go to the RFDS. 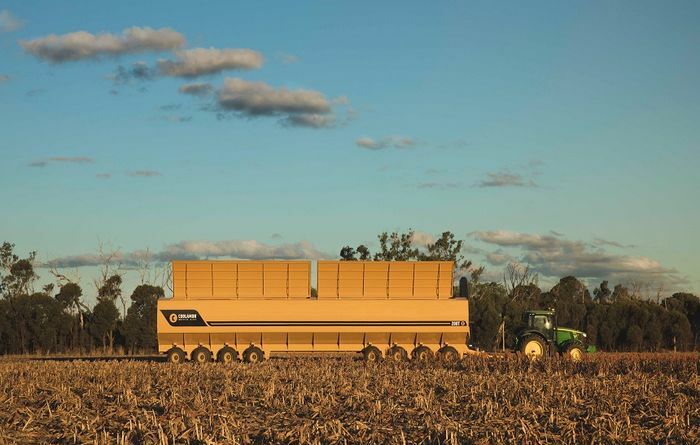 Coolamon's latest mother bin can hold 200 tonnes of grain.